incredible after-school solutions from a leading provider of traditional and digital educational services. iPEP significantly improves schools PE standards with the delivery of consistently high-quality PE lessons. As the UK’s first fully interactive PE lesson planner and assessment tool, iPEP allows teachers to easily and quickly create Ofsted approved short, medium and long-term physical education lessons within minutes. iPEP incorporates reception baseline assessment, KS1 and KS2 minimum standards. 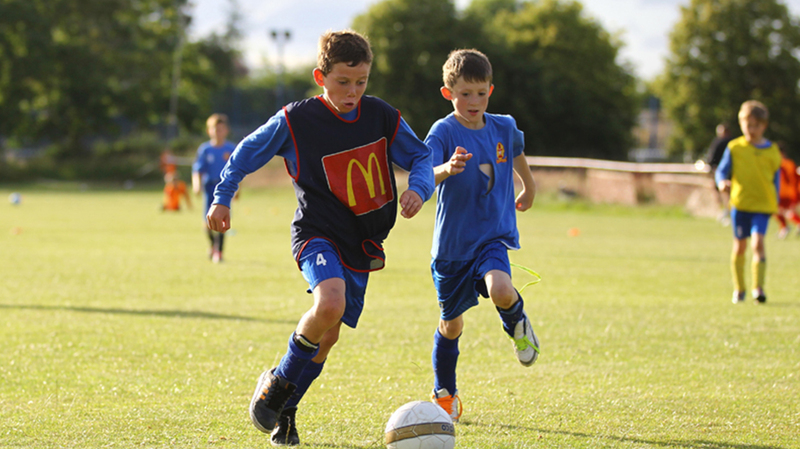 Created by a passionate team with over 20 years experience teaching PE within schools, all elements of iPEP have been specifically designed to enable the provision of outstanding physical education. 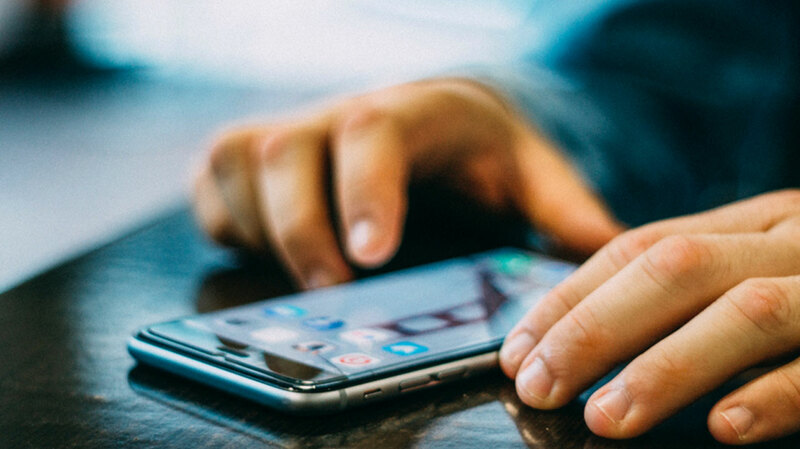 iPEP enables schools to track students development in real-time to monitor their progress and create enhanced, accurate and efficient reporting. 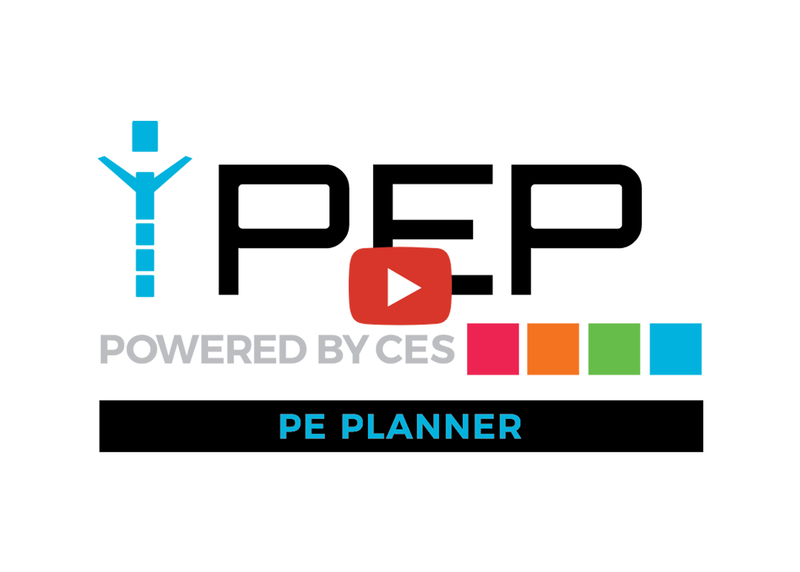 Discover how iPEP could transform the way your school plans, delivers and assesses PE lessons. and Complete Education Solutions have helped children and schools to develop and grow. 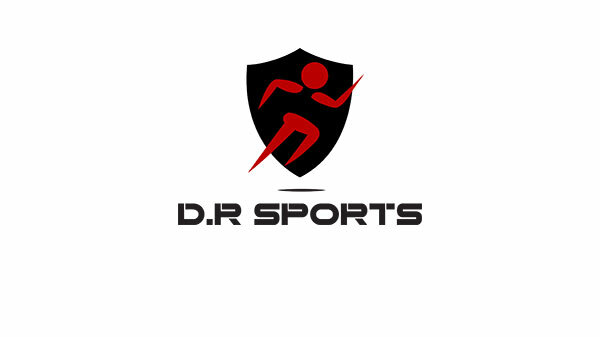 We would like to welcome DR Sports and Cool Sports to our growing client user base using iPAL. iPAL launches a number of new communication tools for parents. Look out To enhance the user experience of our families we will be shortly be launching out very own iPAL app. we build with educational professionals. See what they say about us. Using iPEP within our schools has helped us enhance the link between teachers and Cool Sports, but more importantly it has helped aid the development of students and improved the PE provision. The ease of use to assess pupils during and after sessions has been great for our coaches and ensured the reports we are able to send out to our partner schools have improved in quality and usage. Ever since we started using iPEP, the delivery of PE has improved significantly. It improves assessments and individual skills of students and has an abundance of resources to improve teacher confidence too. "Why not try our free demonstration below"
Subscribe now to be the first to hear about our latest news and updates. © 2019 Copyright By www.ipep.education All rights reserved.